Stream Restoration & Wetland Mitigation - Delmarva Site Development, Inc. 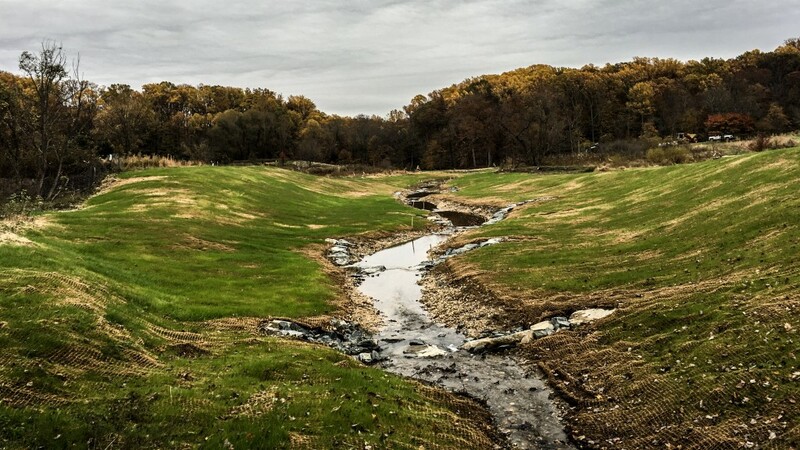 Stream restoration and wetland mitigation work are becoming more prevalent on projects throughout the Mid-Atlantic region. Let our team and trusted partners assist you throughout the project life-cycle with constructability reviews, cost analysis, design input, and physical implementation. Our attention to detail and expertise ensures that you and the approving agencies will be delighted with our stream restoration and wetland mitigation work.